Fecoquic. Slim Glass Panels. Feco Ireland. fecoquic. 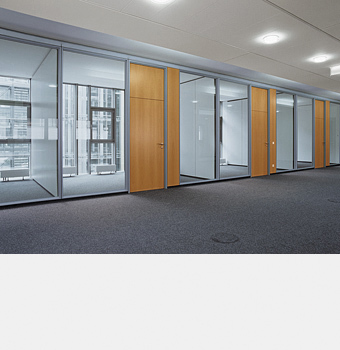 fecoquic creates every office landscape consequent clear and it can be easily combined with fecofix - a great pleasure for planer and user. Just low price - just perfect.